I was arrested for Resisting Arrest, What does that mean? I was arrested for Resisting a Public Officer….. What does that mean? N.C.G.S. § 14-223 Resist, Delay, or Obstructing (ROD) an Officer in the performance of their duties is a Misdemeanor charge that police officers use whenever they are hindered in doing their job. It is a very general charge that can cover a wide range of behavior. Anything from lying to an officer about your name to physically resisting arrest can be charged under this statute. A common place to receive a charge like this is in downtown Wilmington after the bars close. Combining alcohol and testosterone has a tendency to lead to altercations. When officers are dealing with large numbers of intoxicated individuals and are trying to clear the streets and re-establish order, they don’t have time to give the same orders several times. If an officer tells you to leave an area or get out of the street or stop arguing with others, and you don’t comply immediately, you may be charged with ROD. ROD is also commonly known as resisting arrest or resisting a public officer. But keep in mind, you don’t have to physically resist arrest, simply delaying an officer by lying or being less than honest is enough. While it is a Misdemeanor, it looks terrible on a record check. Most employers will look at this as resisting arrest which sounds very serious. 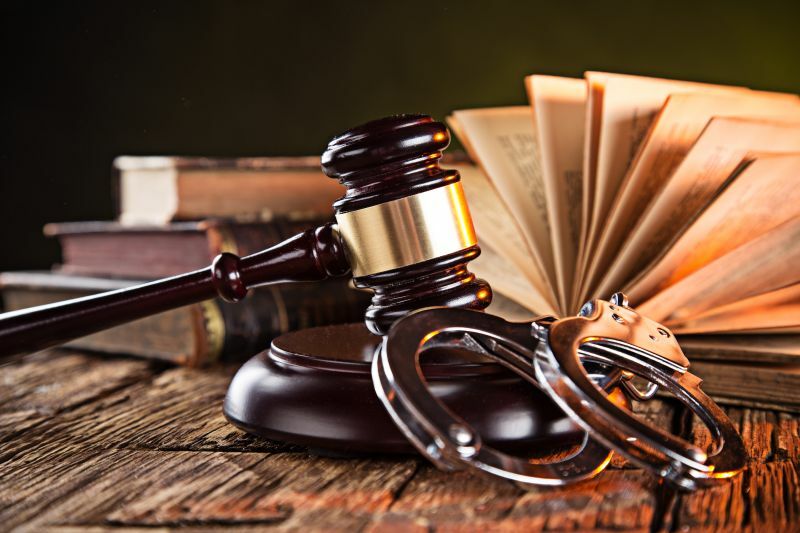 Don’t just plead guilty to this charge, talk to an experienced criminal defense attorney who can advise you. What is the difference between Larceny and Shoplifing? North Carolina Assault Statutes, What About Battery?